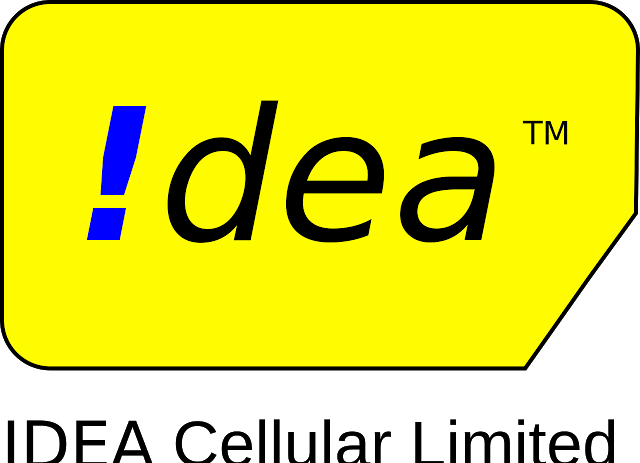 Idea cellular, India's third largest telecom has unveiled a new plan for Rs 348 that offers 500 MB data per day and unlimited voice calls with a validity of 28 days. The move comes after Mukesh Ambani has announced the Jio prime membership plans that will commence services from April 1. Recently Bharathi Airtel has come up with 2 aggressive plans for RC 145 and RC 349 with a validity of 28 days. Earlier Airtel has announced Surprise offer for its postpaid customers that gives 10GB 3G/4G data for Rs 100. Vodafone has also joined the price war and launched new plan RC 346 that offers 28 GB 4G data and Unlimited calling for 28 days. With registration for Jio membership plans already commenced from March 1 other telecom operators are expected to join the aggressive price war in coming days. In order, to attract more customers towards Jio Membership plan, Reliance Jio has announced "Buy one Get one offer" free offers on Rs 303, Rs 499 and above packs that offer up to 10 GB free data.